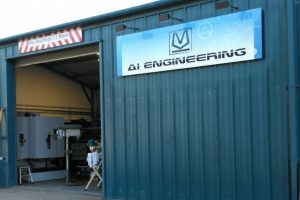 Ai Engineering Ltd is a precision engineering company based in Dumfries. The Company was founded in 2010 by Paul Hair and Yvonne Pascoe. Paul has had many years of experience in CNC machining, CAD/CAM and engineering drawing. Yvonne started out as an engineering apprentice and has progressed into production control and purchasing. Ai Engineering Ltd are a company who provide an extremely high quality product utilising our state of the art CNC machining centres and cad/cam packages. 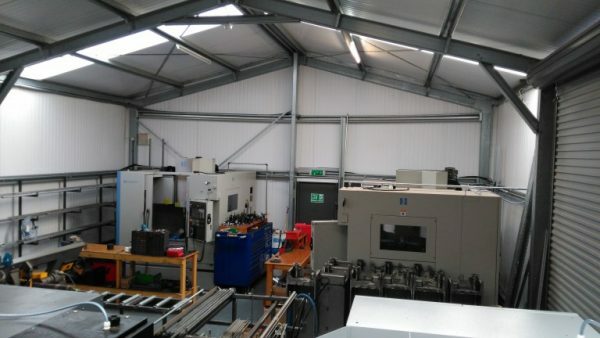 Dumfries based precision machinists, Ai Engineering believe in investing in new technology and constant improvement and are committed to providing customers with high quality components efficiently and quickly. 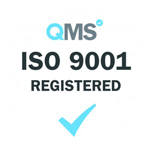 With Paul’s technical ability and Yvonne’s logistical support, the company offers its customers a professional product with excellent customer service.